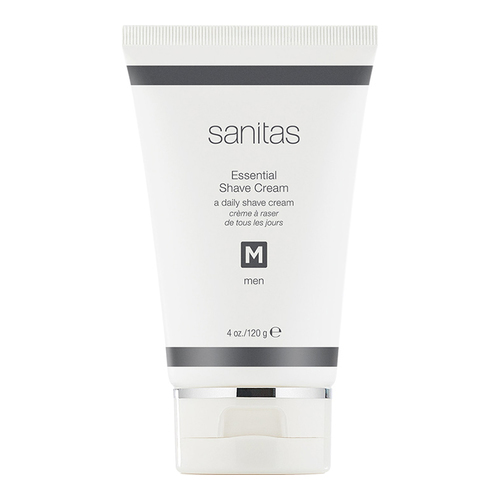 An emollient shaving cream that provides a close shave without irritation. A blend of rich moisturizers and antioxidants softens coarse facial hair and helps protect against nicks and cuts. Leaves skin smooth and soft. • Apply a thin layer to damp skin.